Genesis Technologies have pre-made cables in stock, please order with order code UPC-CON-KBL1. 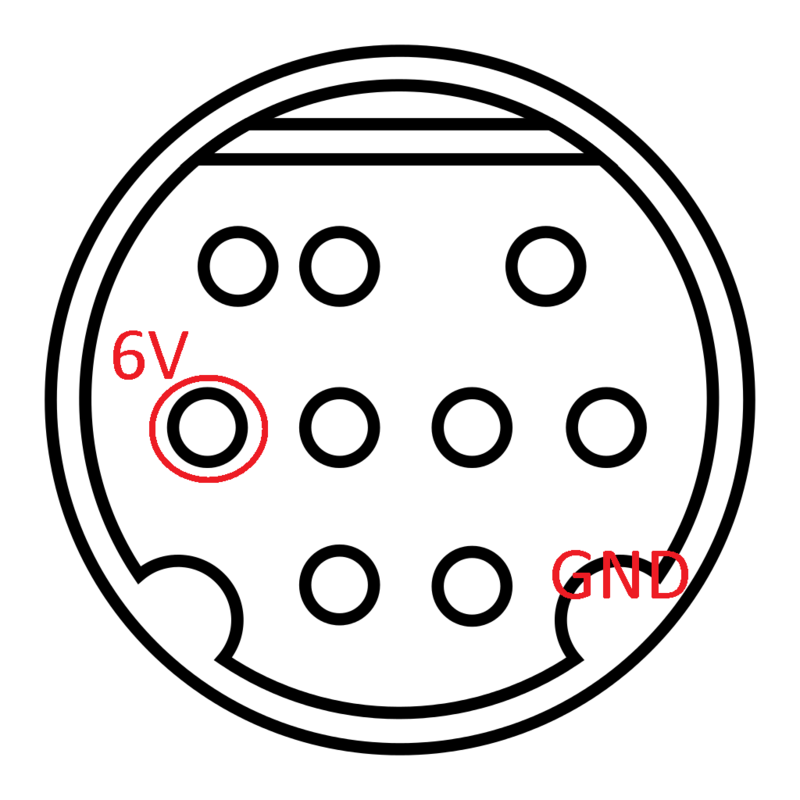 On the back of the box is a 9 pin connector which outputs ~6V against the shield when the box is running . Be aware that this may be obsolete on future hard or software release.